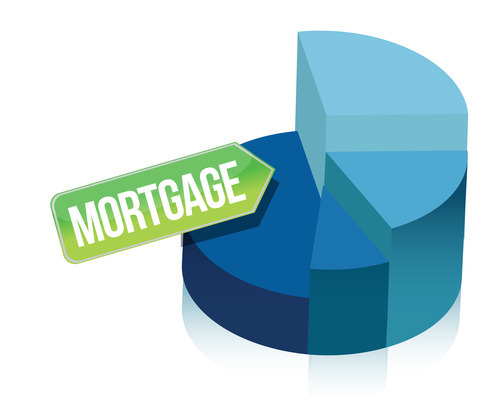 Conventional loans are for a primary residence, second homes and investment properties. You can negotiate for the seller to pay up to 3% of your closing costs. By having the seller pay your closing costs, you are lowering the amount you have to pay out of pocket at closing. 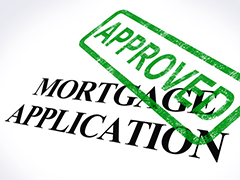 TMC Home Loans is ready to help you with a Conventional Home Loan. *Interest rates subject to change without notice. Example based on $100,000 sales price with a mid credit score of 740.
Credit, income and debt ratio conditions apply. Call for additional details.